Last year, we started a tradition that I hope to continue until our kids are grown. It was a night that involved a RED CARPET, lots of music, laughter and giggles and family fun for us all. Last year, we attended our very first Lythgoe Pantos performance..."Beauty and the Beast Christmas Rose". I was not paid to write this post or offer this giveaway! We will be receiving complimentary tickets to attend this year's opening night. My opinions are of my own personal experience and knowledge. 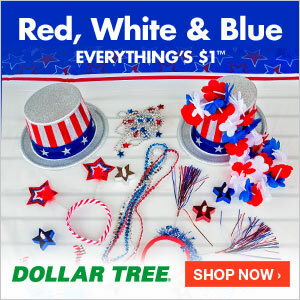 CLICK HERE to see all about our experience last year! 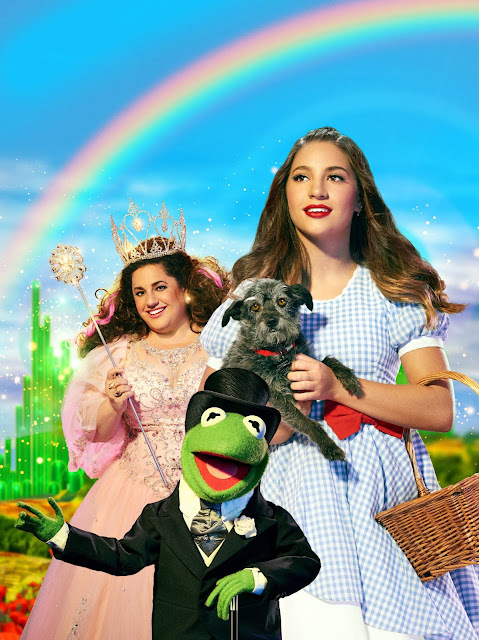 This year's cast includes: singer, actress and dancer Mackenzie Ziegler (Dancing with the Stars: Juniors, Dance Moms) as Dorothy, Tony Award winner Marissa Jaret Winokur (Celebrity Big Brother Winner and Broadway’s Hairspray) as Glinda, and features Kermit The Frog® as the Wizard of Oz, Jared Gertner (Broadway’sThe Book of Mormon) as The Scarecrow, Phil LaMarr (“Mad TV” and “Pulp Fiction”) as The Tin Man, Yvette Gonzalez-Nacer (Nickelodeon’s The Fresh Beat Band, “Cha Cha” on FOX’s Grease: Live!, National Tour of In the Heights) as The Wicked Witch of the West, Hailee Payne and Valerie Rockey of So You Think You Can Dance, and Rescue Dog Pickle C. Irwin as Toto. The best part about it all...is that I get to offer a GIVEAWAY of (4) tickets to attend opening night...to see this amazing OPENING NIGHT PERFORMANCE of "The Wonderful Winter of Oz". All you have to do to WIN these (4) tickets to opening night, is enter below and then be willing to share pictures of your experience on your social media accounts with your friends and family! These Panto shows are interactive and perfect for families with small children too! 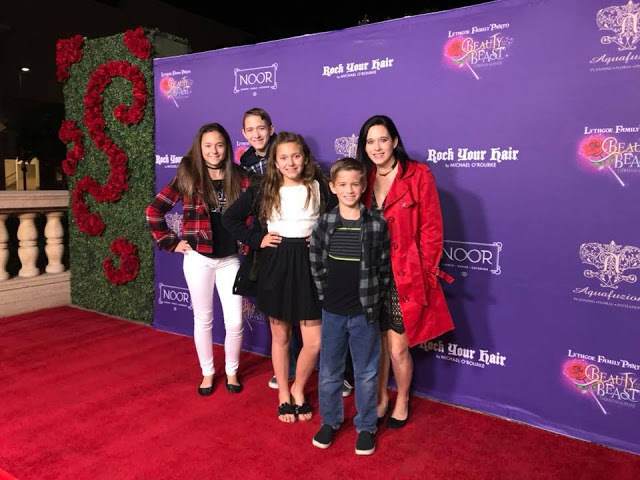 We can't wait to meet the winner on the RED CARPET for pictures and share this time with them at the Pasadena Civic Center as the "Wonderful Winter of Oz" gives us even more giggles and memories to cherish again this year. I was not paid to feature this post! The only product being sent is complimentary tickets for us to attend the opening night performance of this event. I have never been to this type of performance. My grandkids would love it!